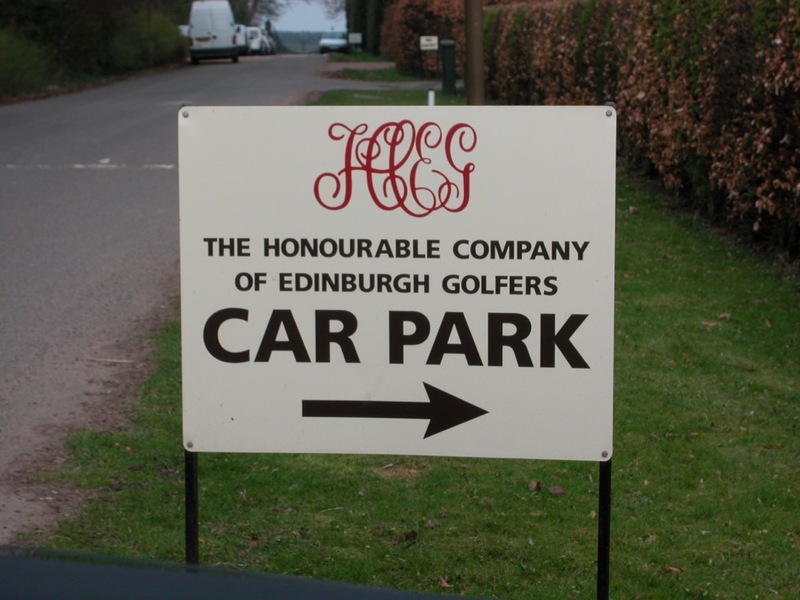 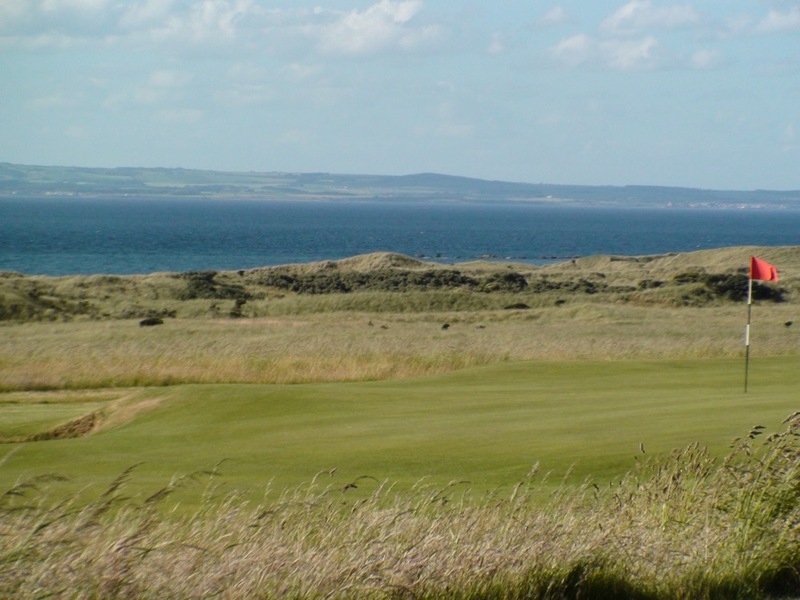 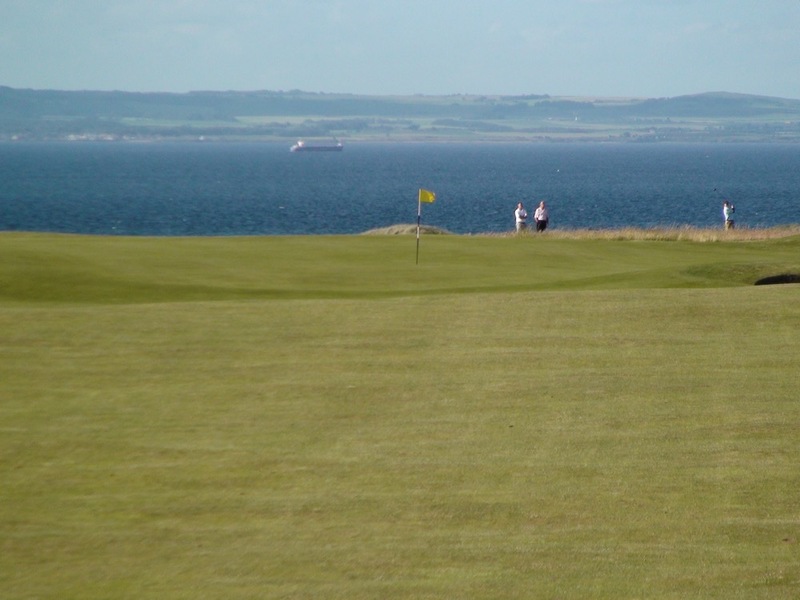 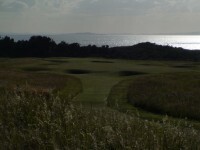 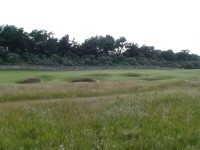 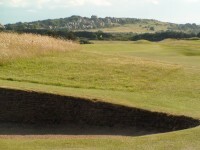 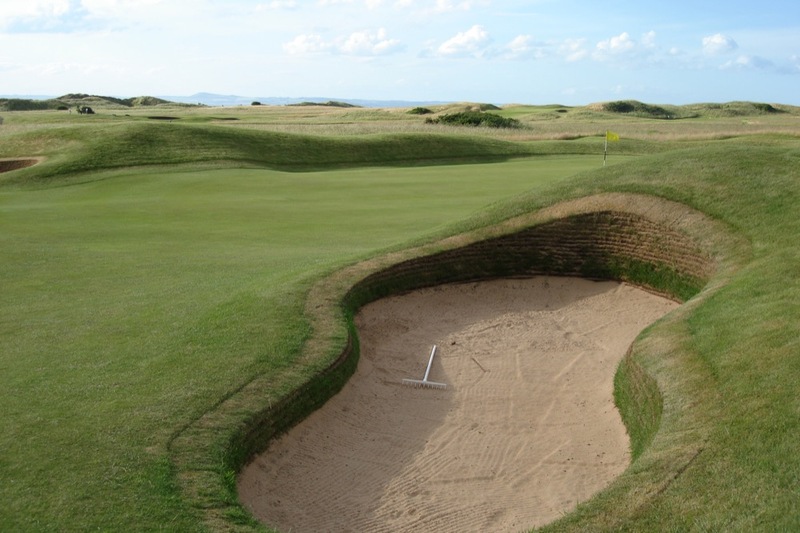 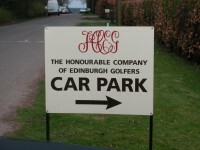 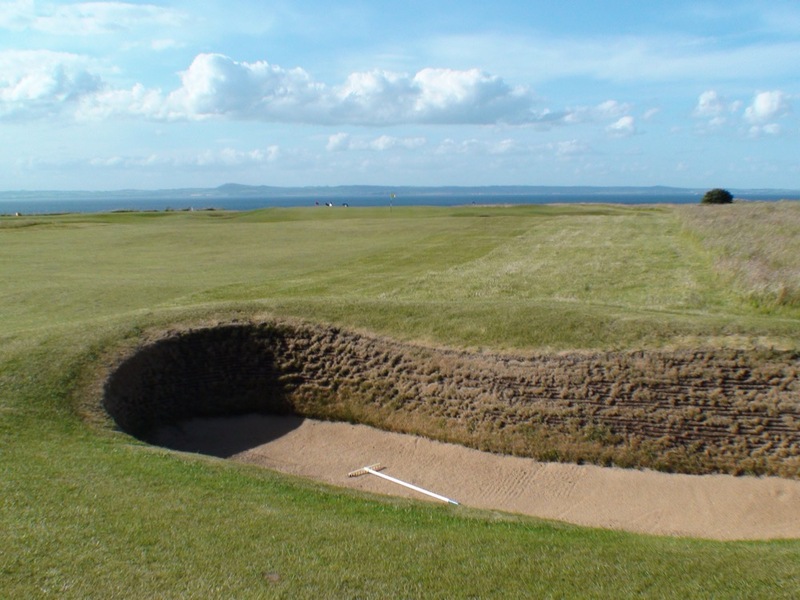 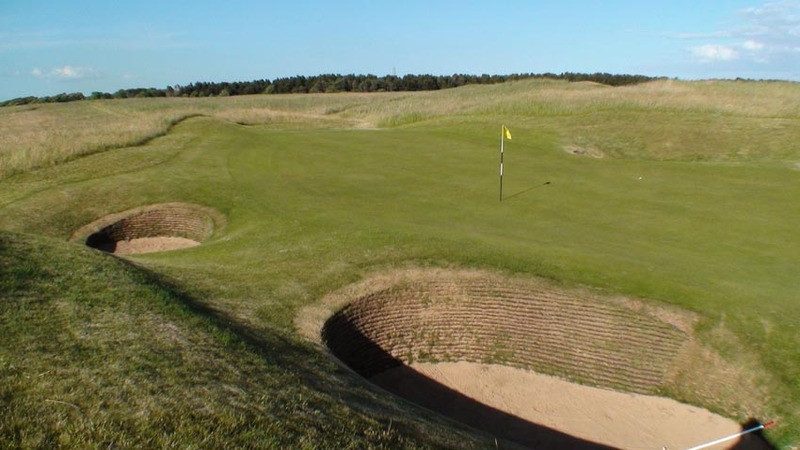 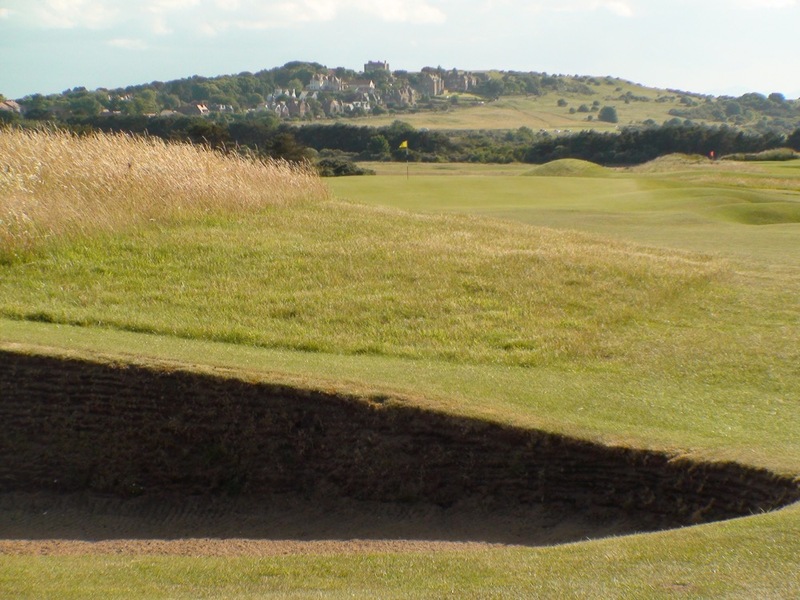 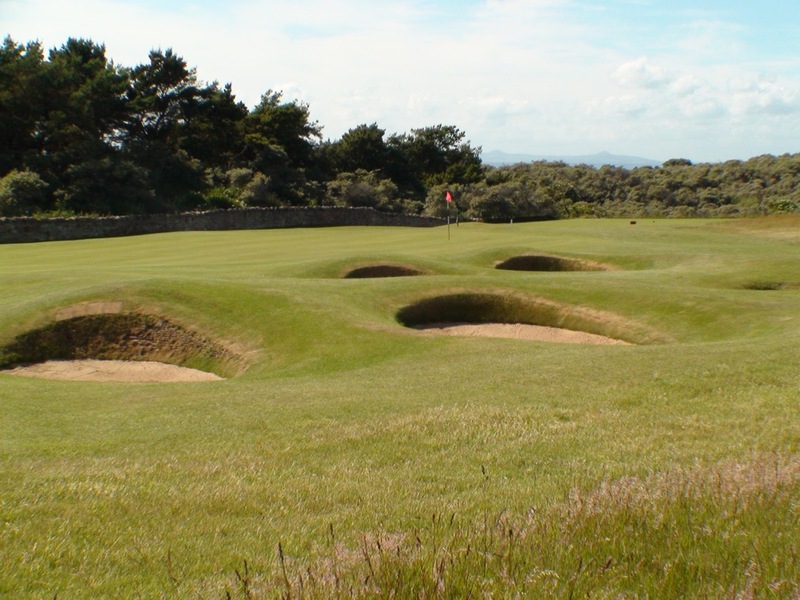 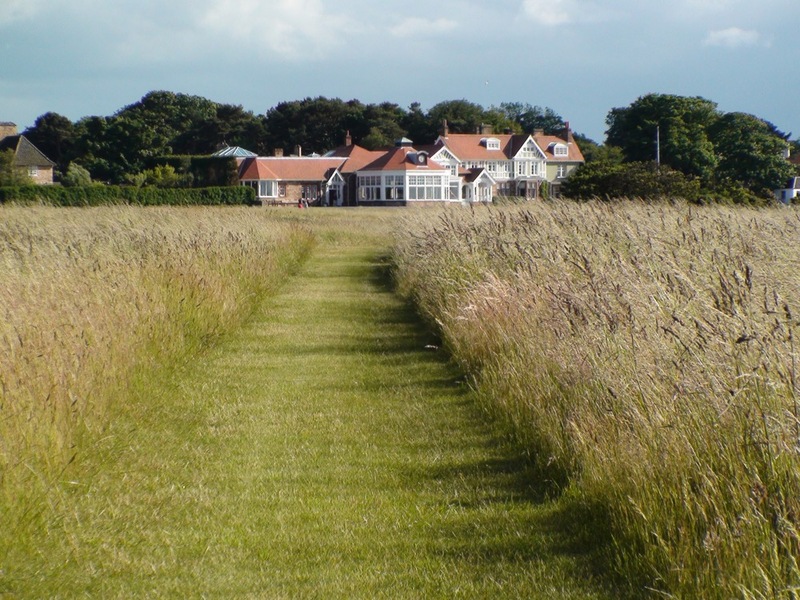 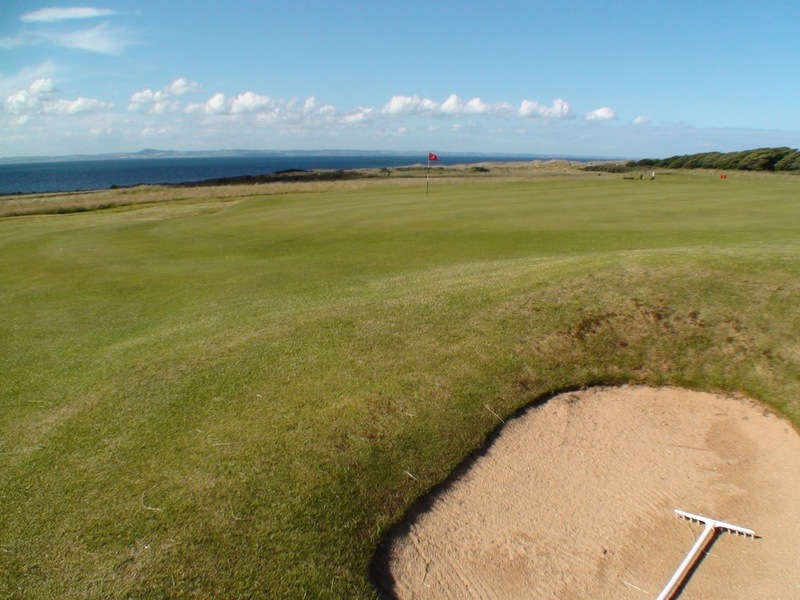 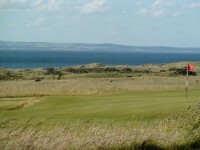 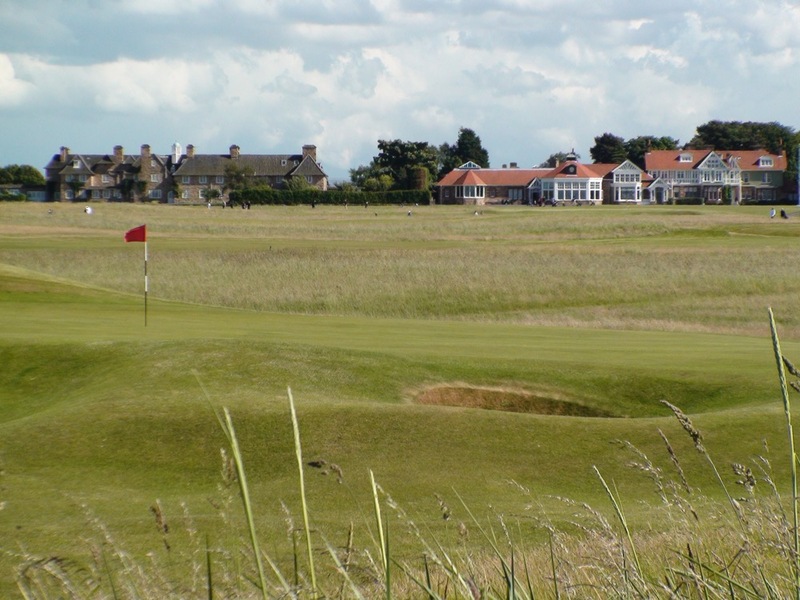 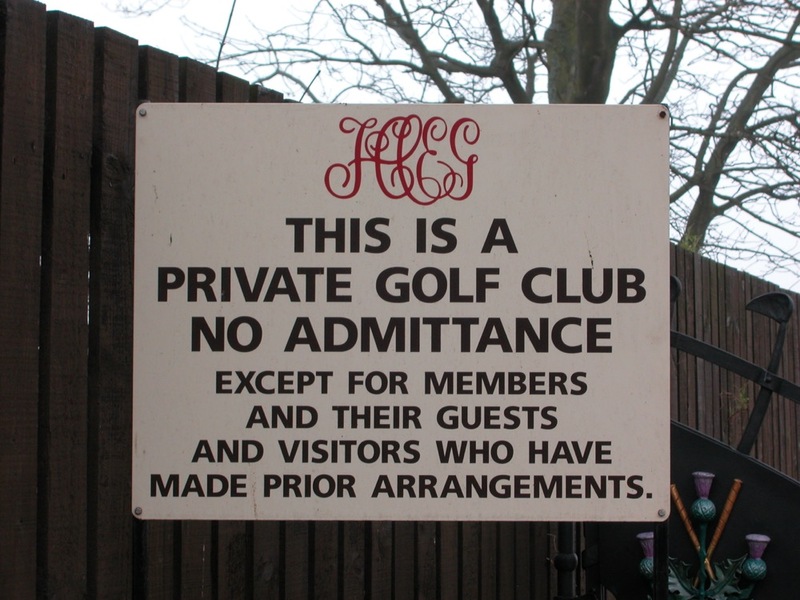 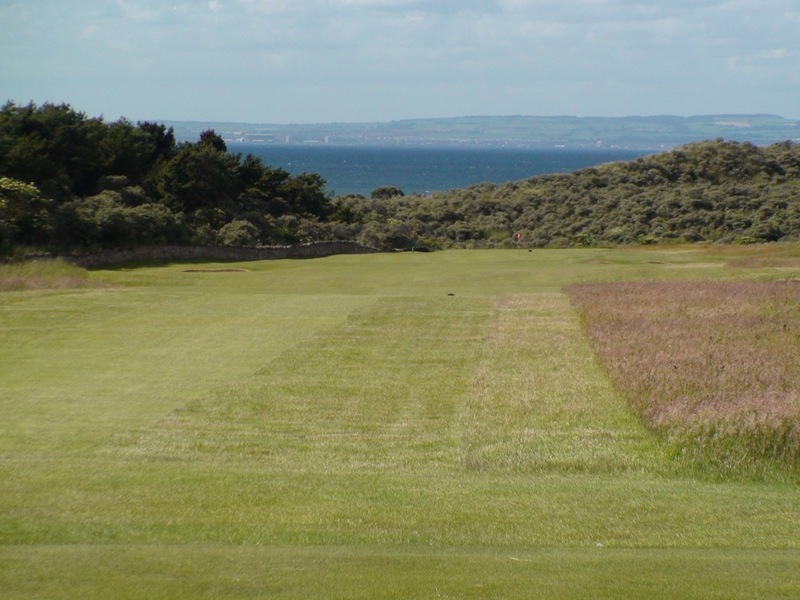 “The Fairest of them All”—such is the phrase used by many to describe the magnificent links at Muirfield in Scotland, at the home of the Honourable Company of Edinburgh Golfers, just past Gullane town on the way to North Berwick. 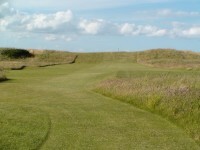 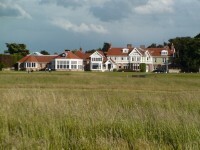 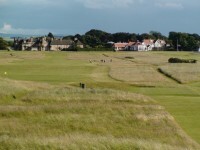 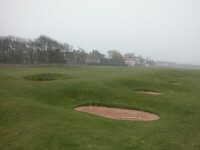 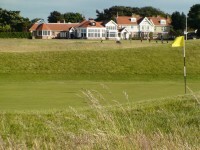 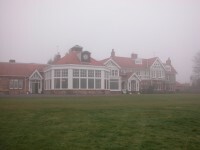 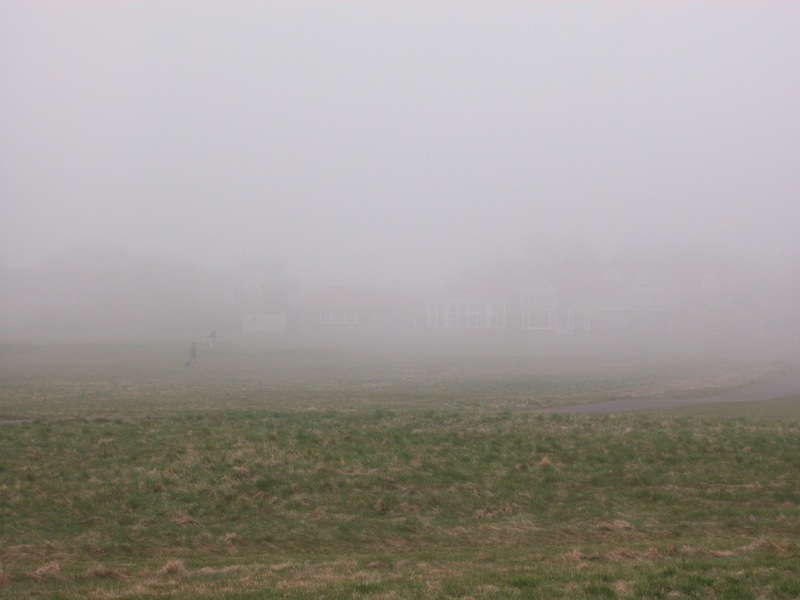 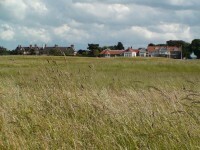 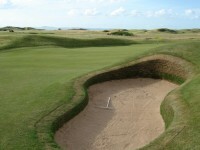 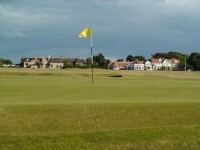 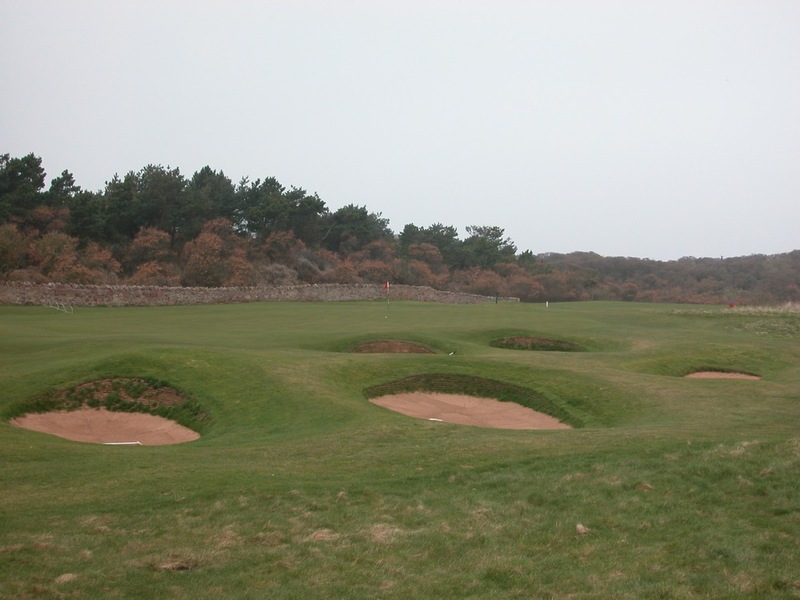 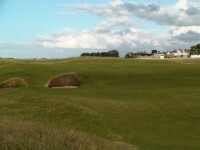 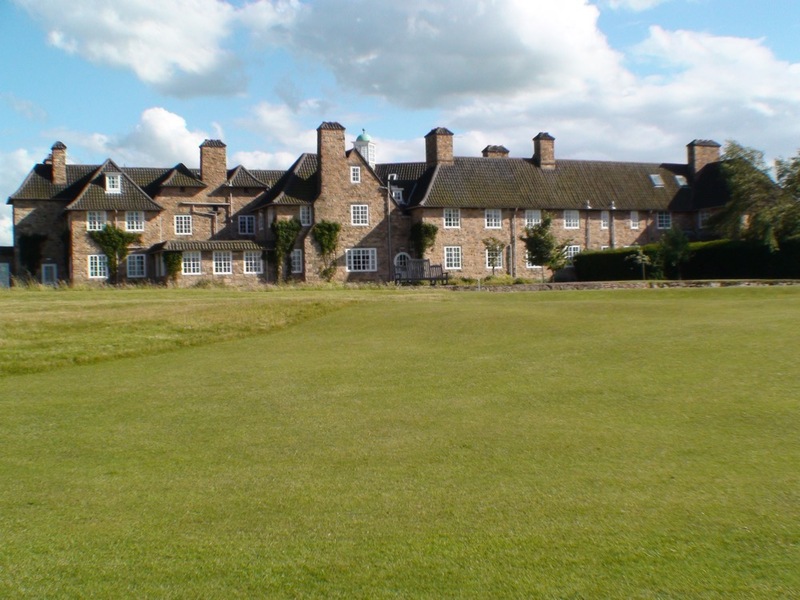 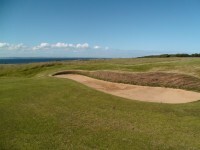 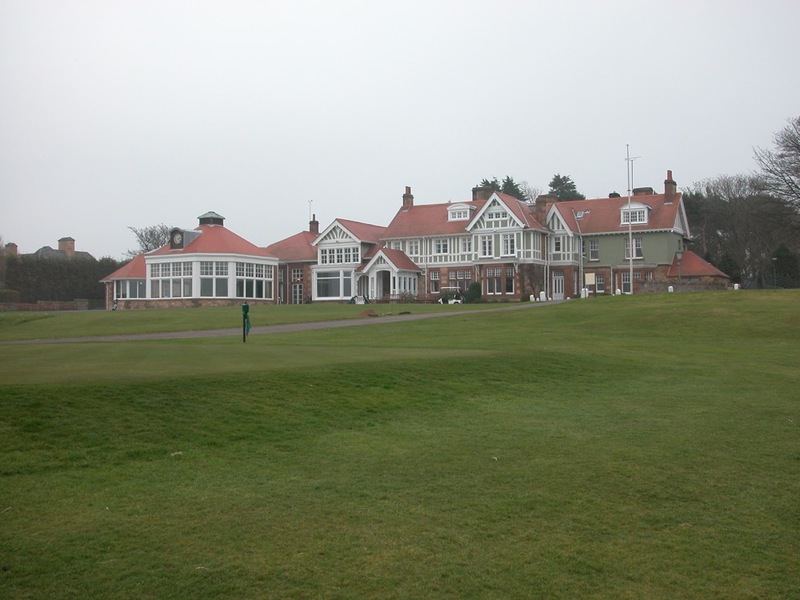 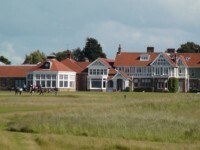 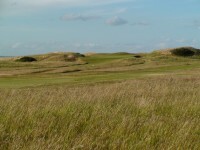 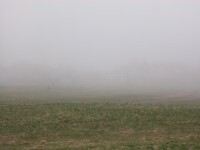 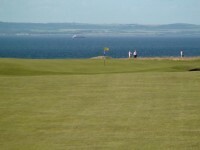 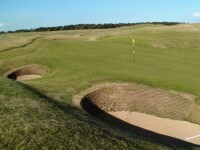 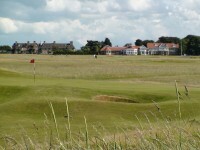 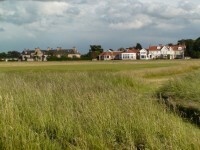 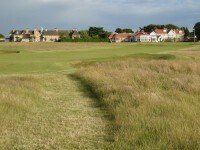 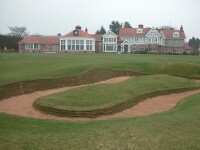 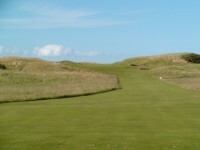 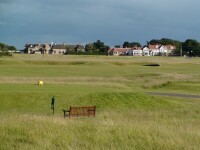 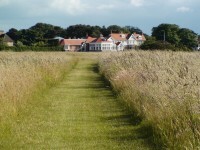 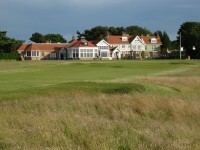 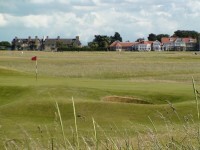 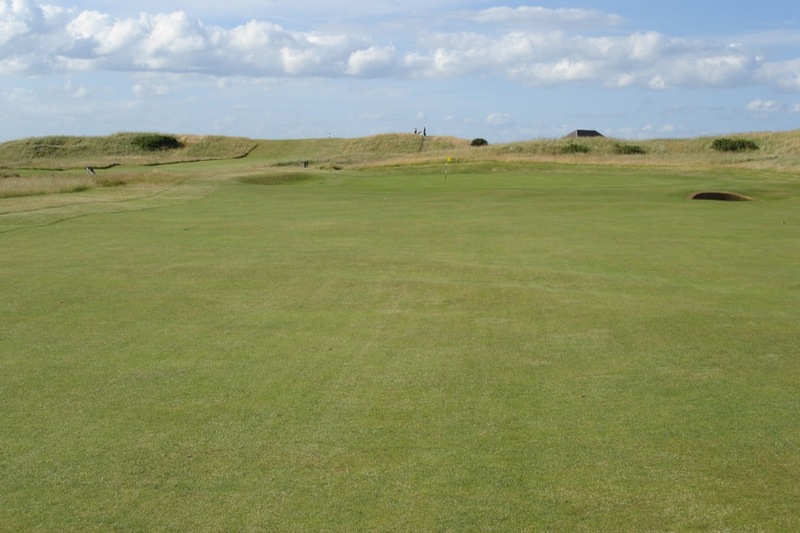 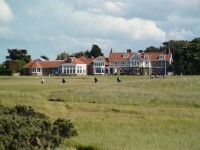 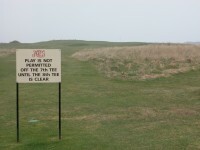 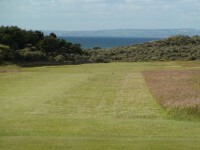 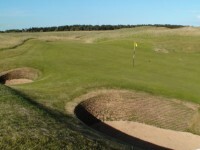 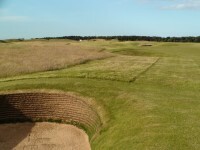 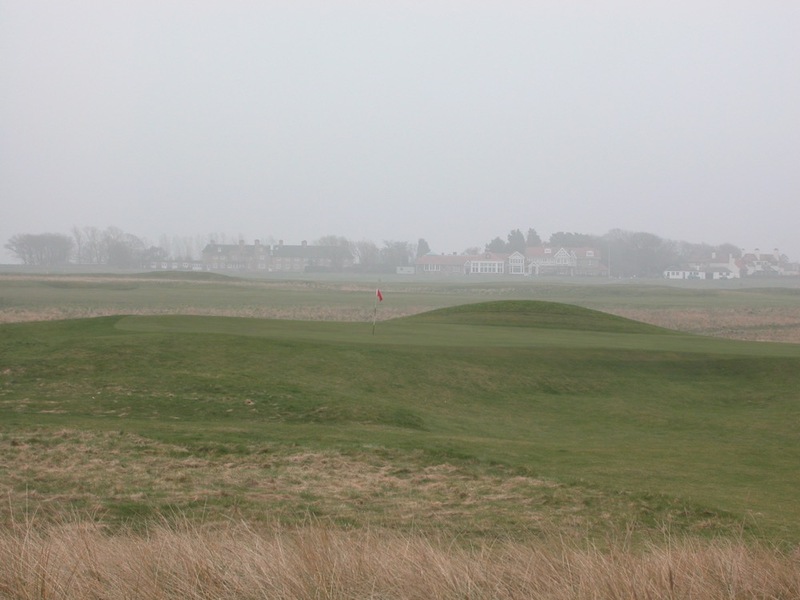 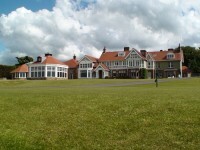 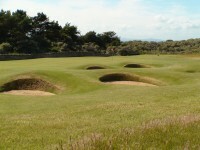 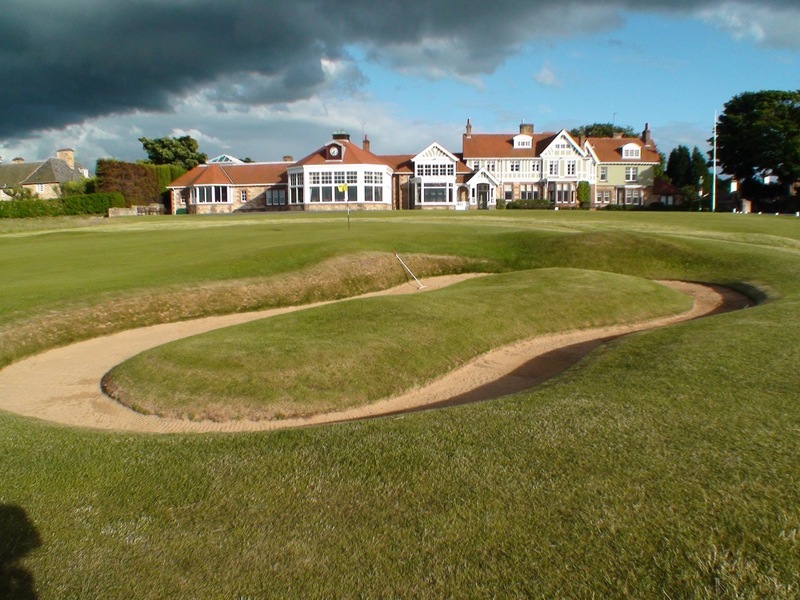 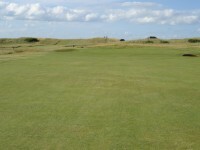 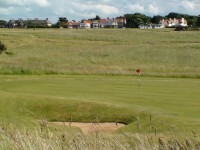 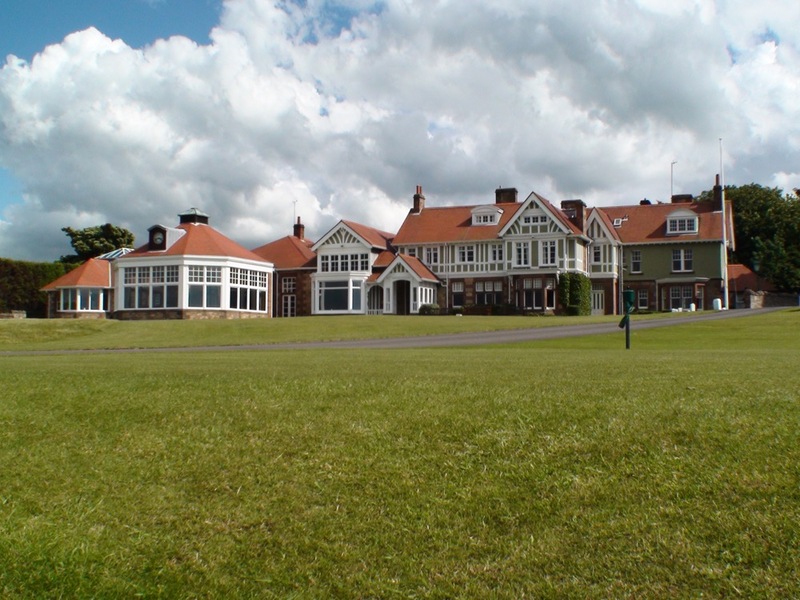 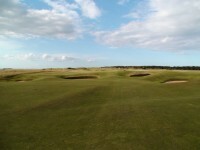 Muirfield was the original World #1 golf course, as ranked by Golf Magazine in its inaugural listings back in the 1980’s. 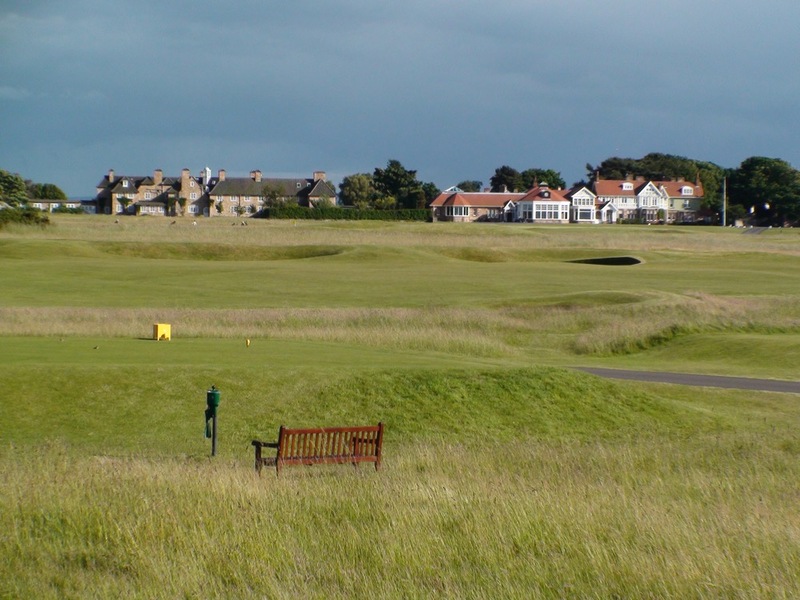 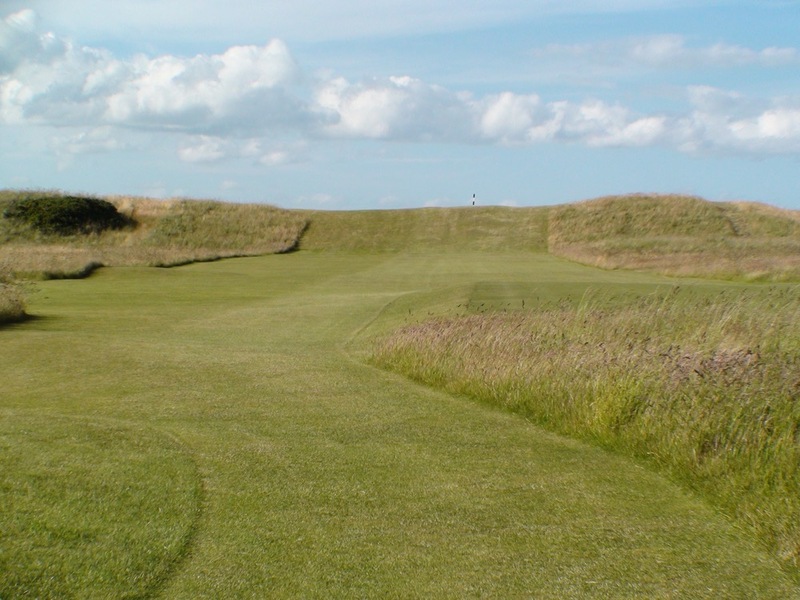 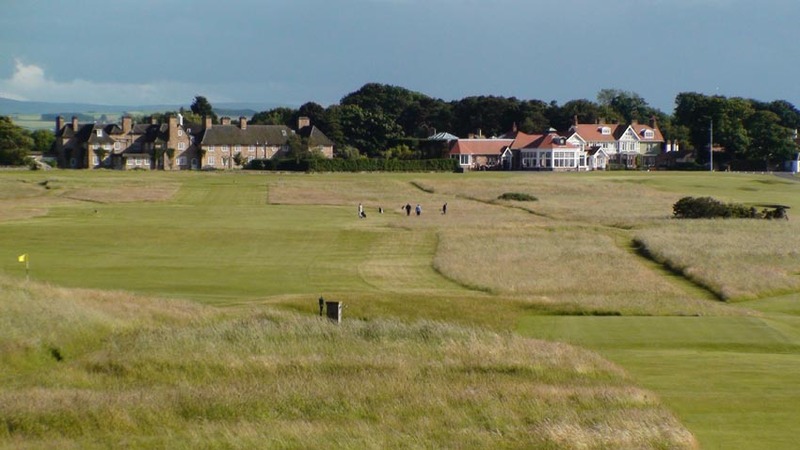 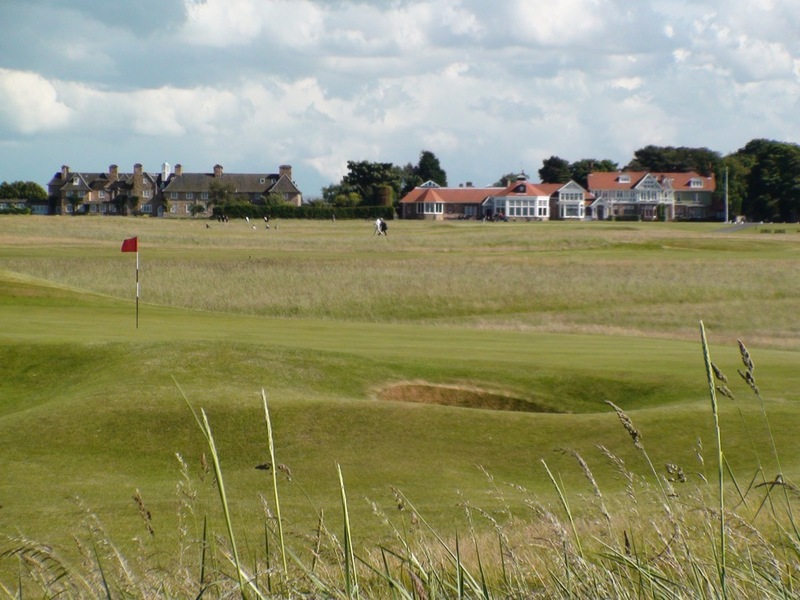 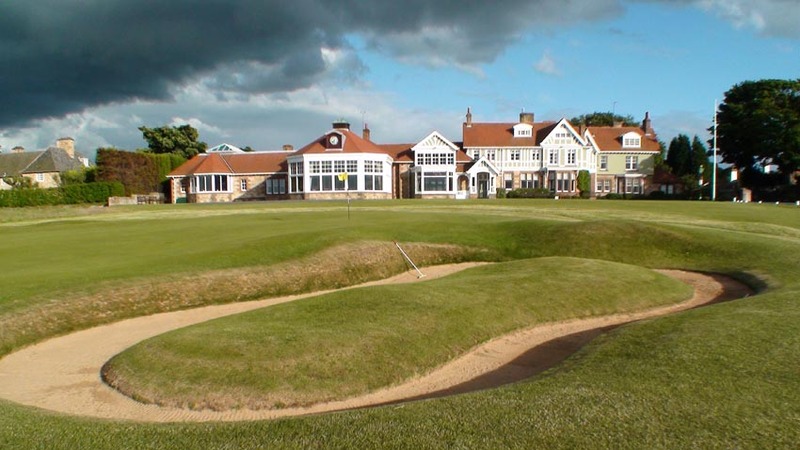 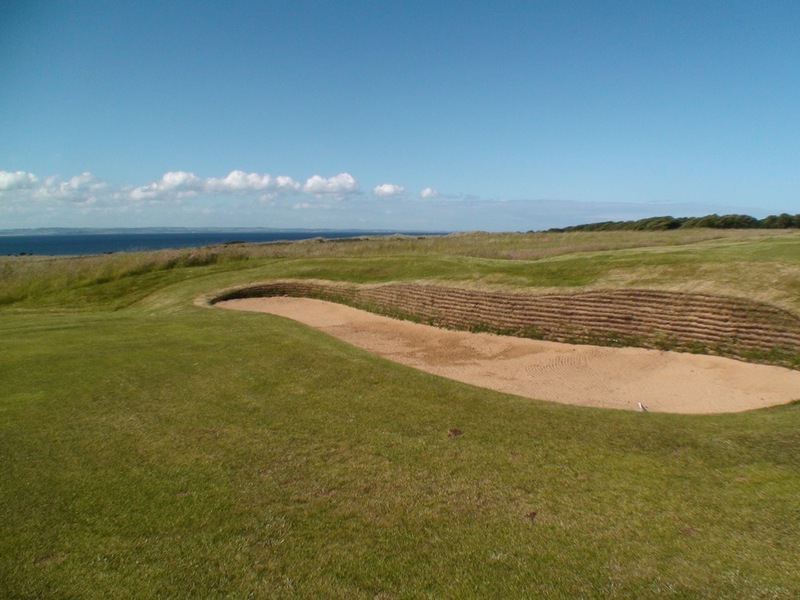 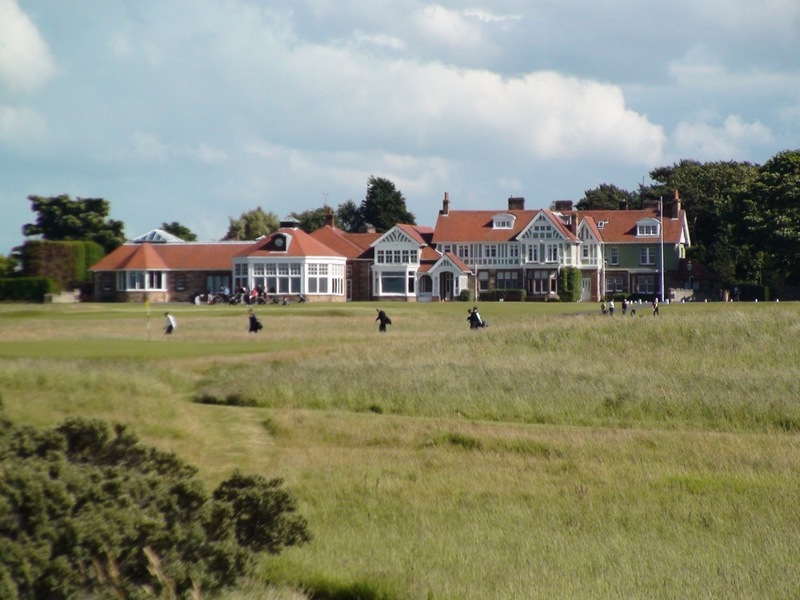 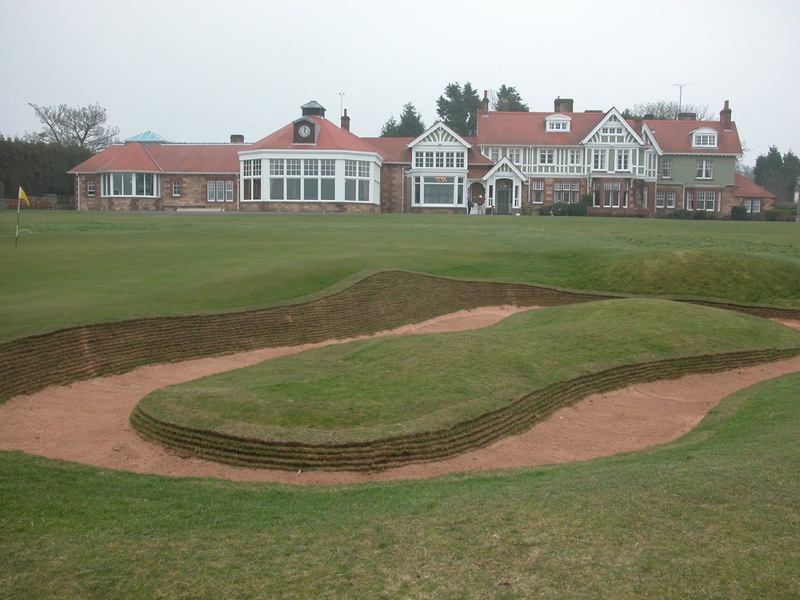 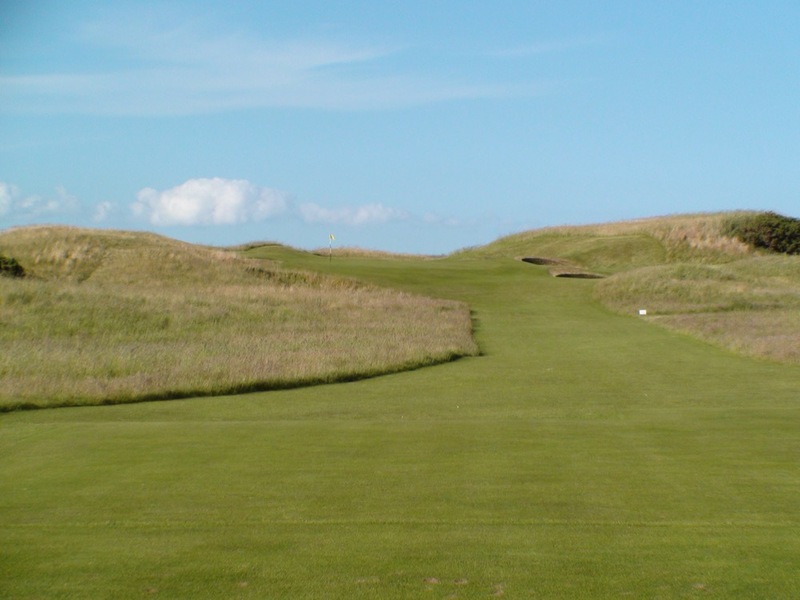 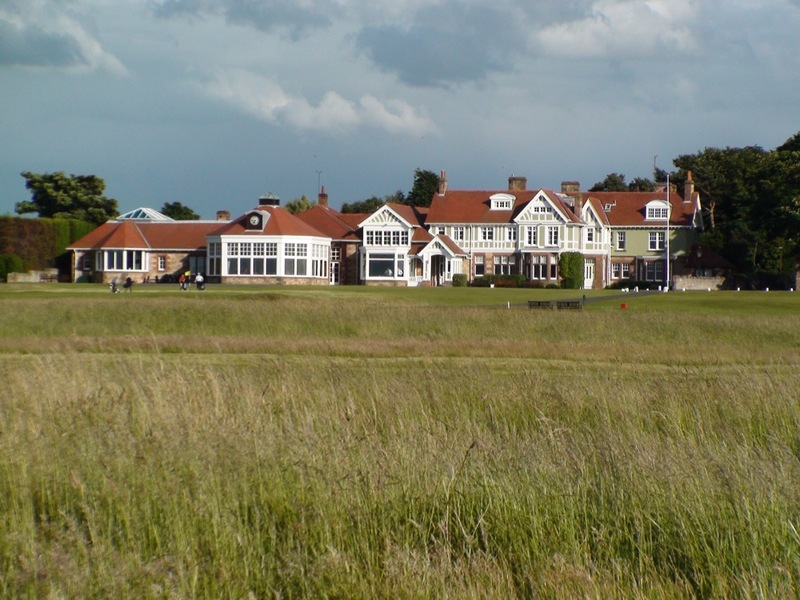 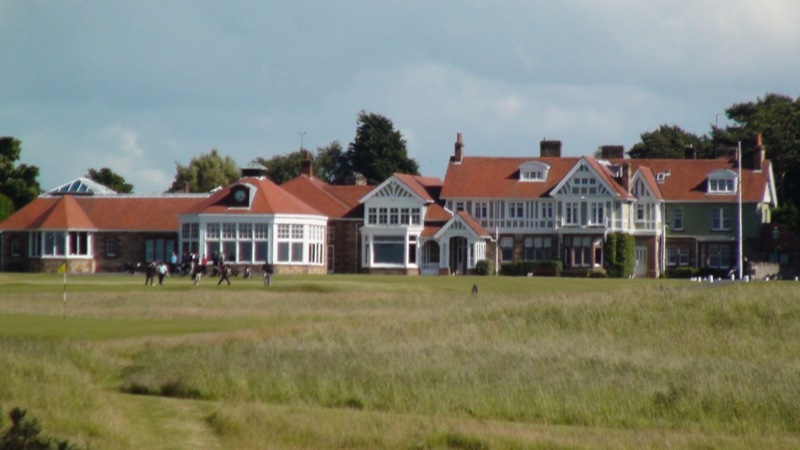 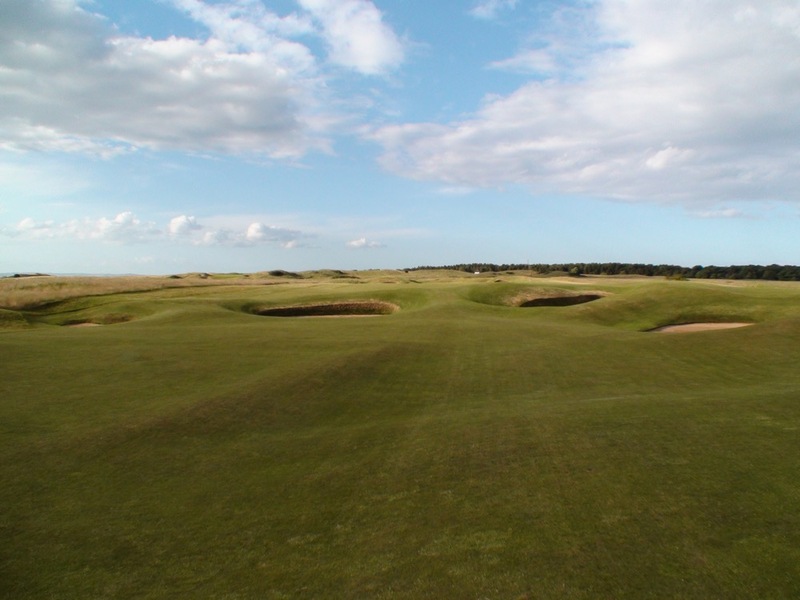 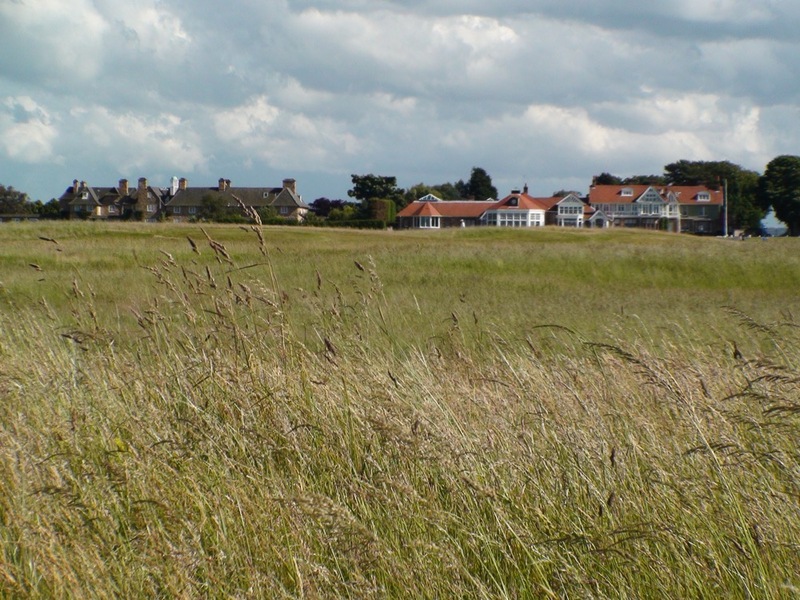 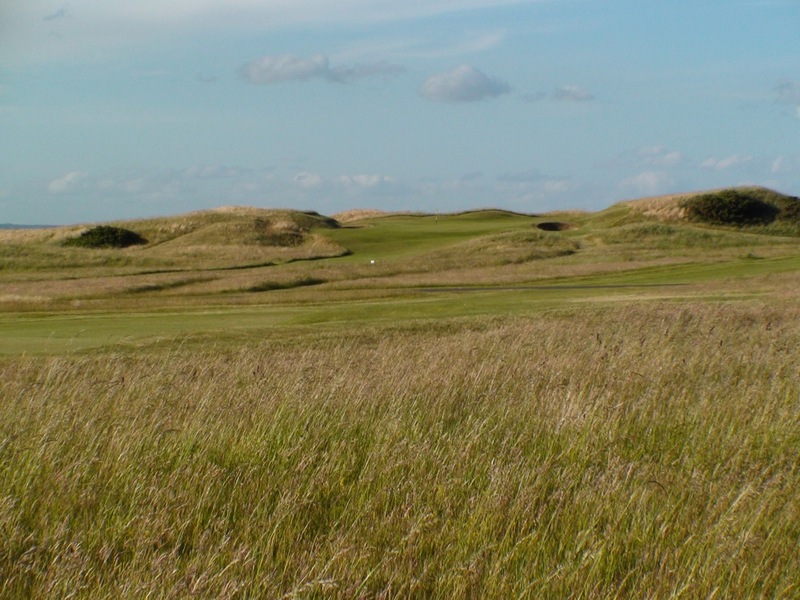 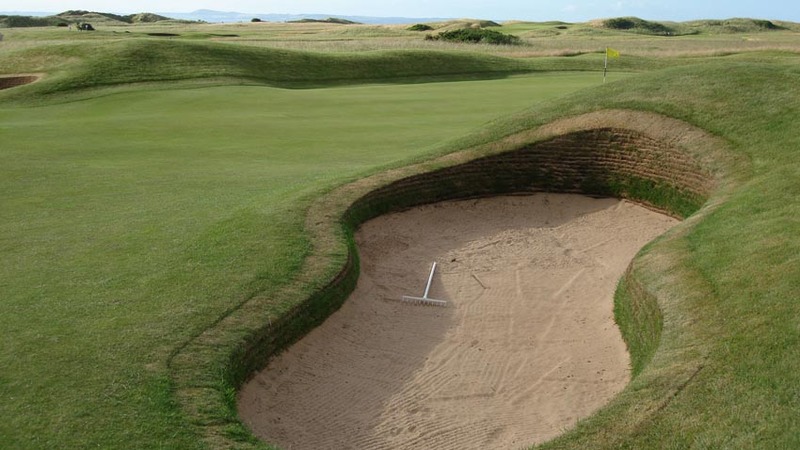 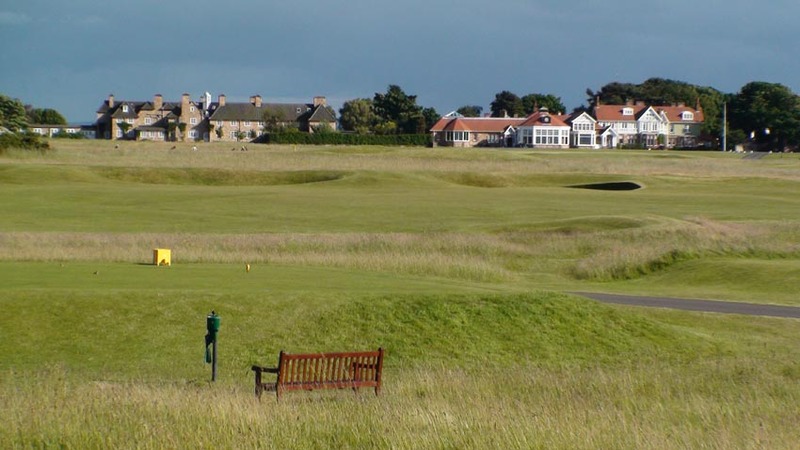 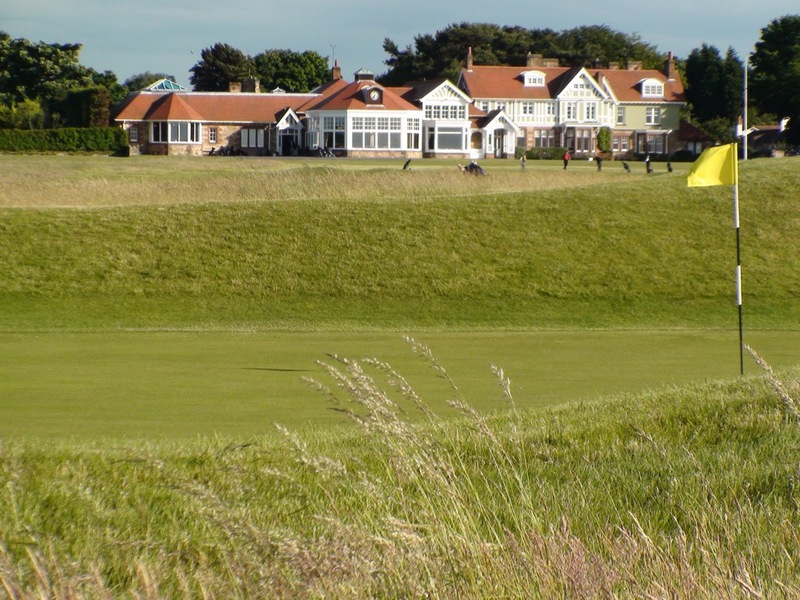 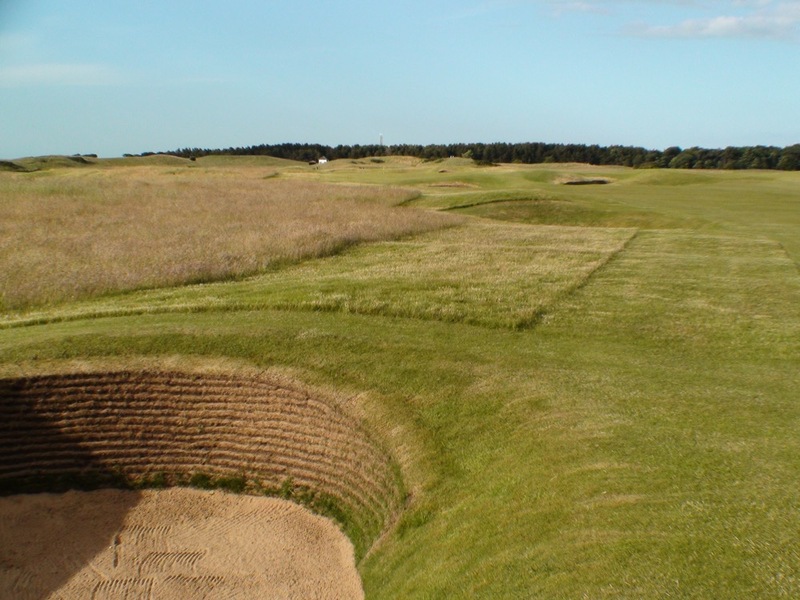 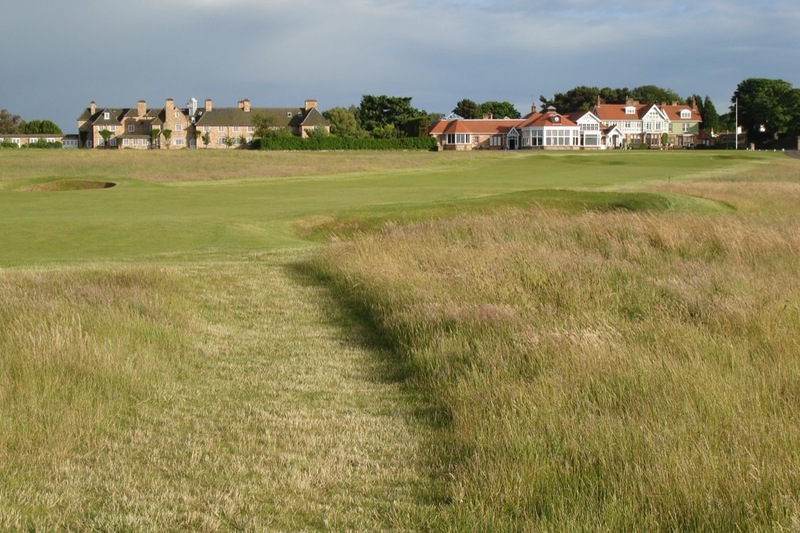 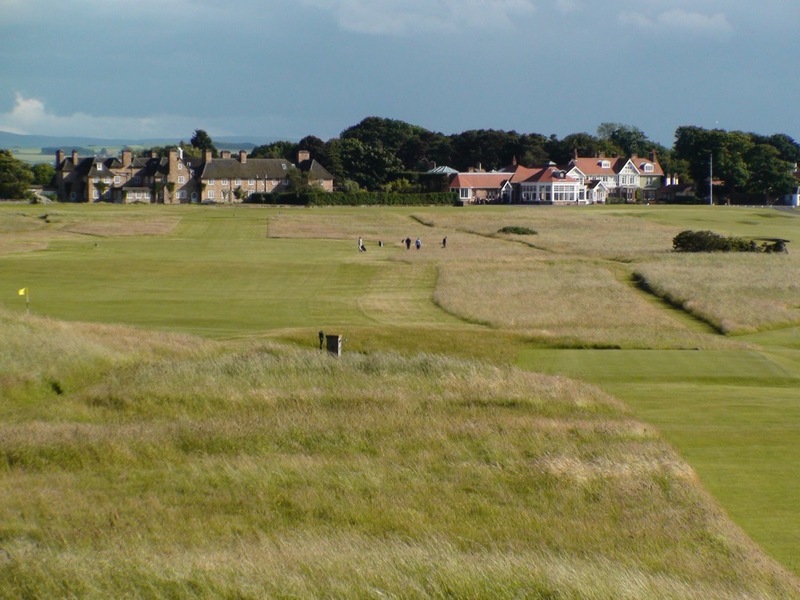 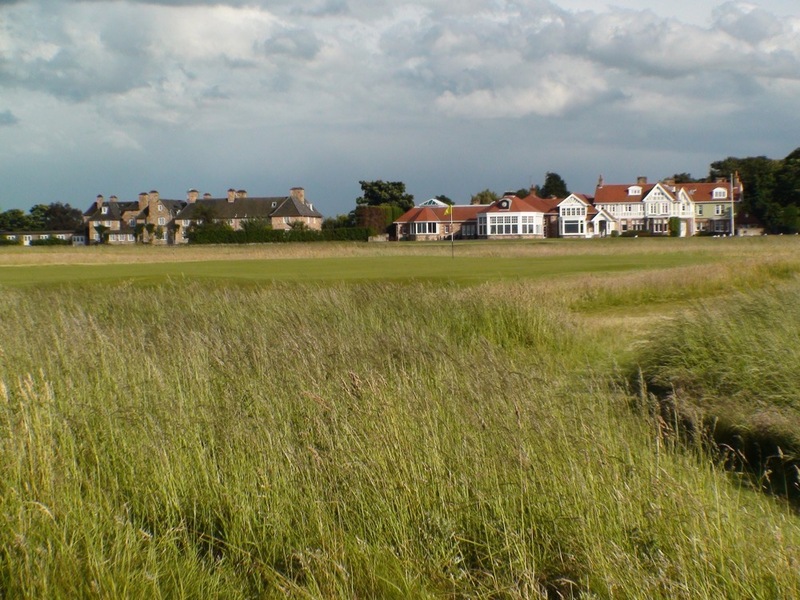 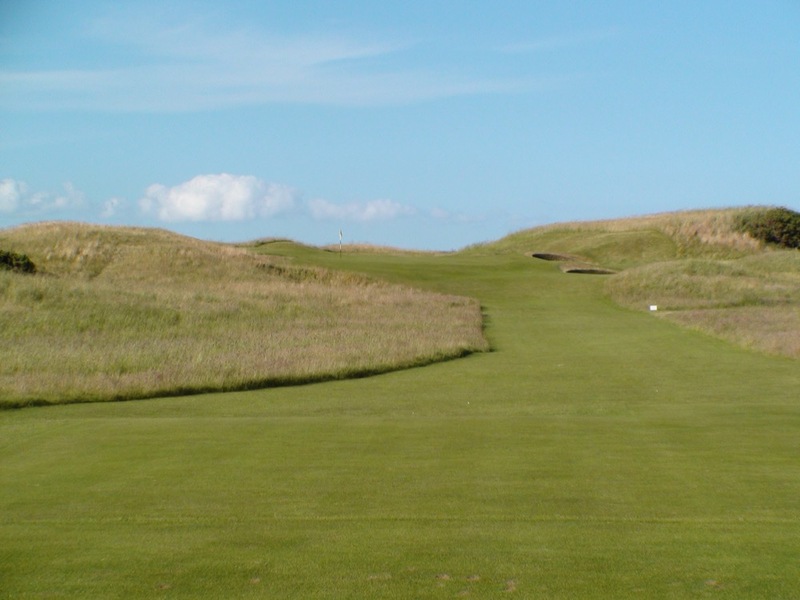 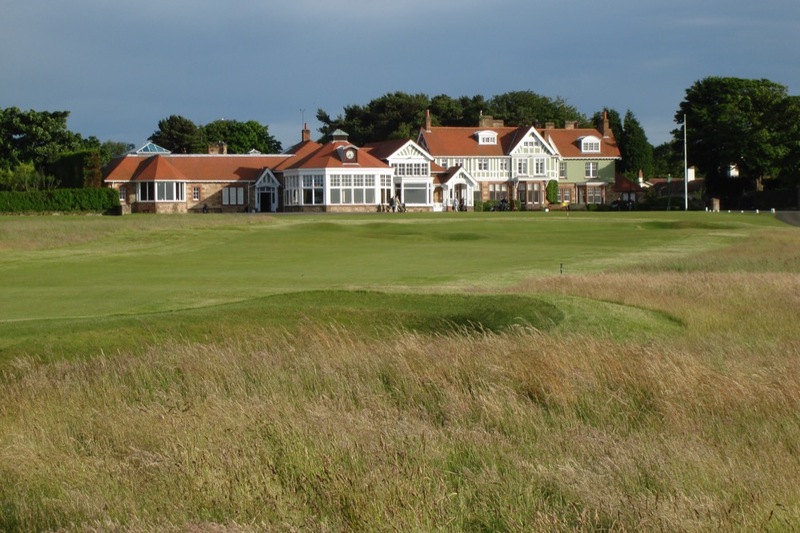 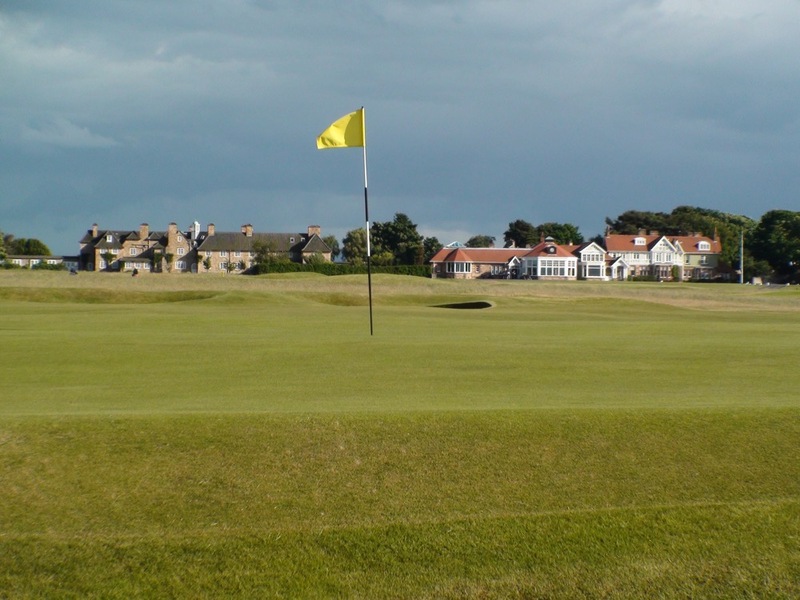 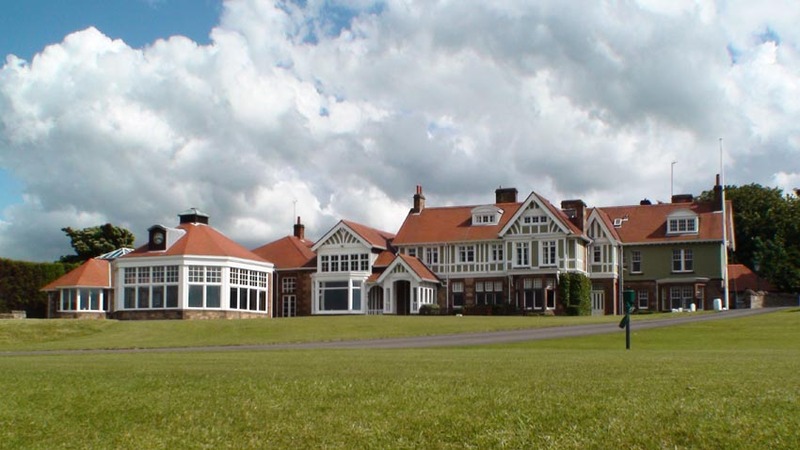 The roster of Muirfield Open Champions attests to the greatness of this Scottish links, with names such as Cotton, Player, Nicklaus, Watson, Faldo, Els, and Mickelson. 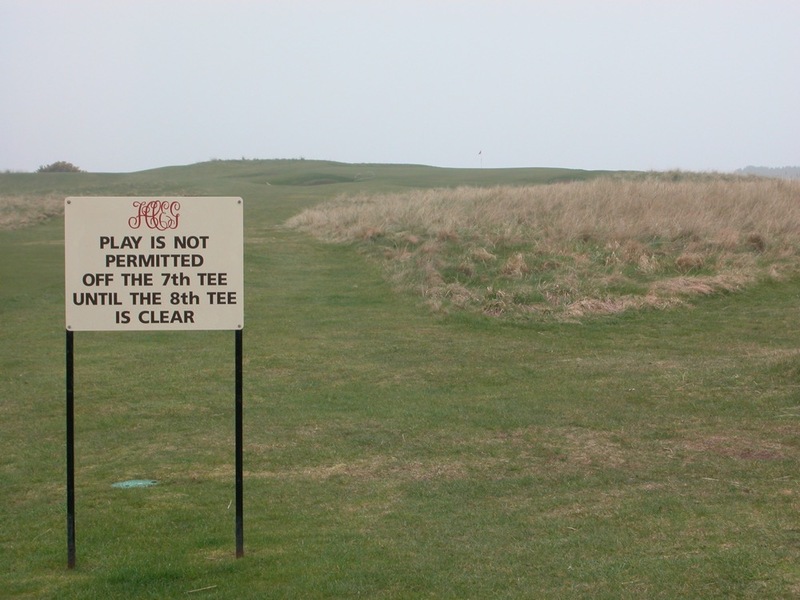 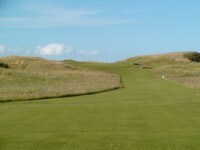 The Muirfield course is revered by pros and amateurs alike because of its straightforward challenge, each hole at Muirfield is unique and difficult, but with no hidden hazards and only one blind shot.